Elizabeth Schwartz's research centres on green municipal policy. She explores local government decision-making at the intersection of climate change policy and energy policy. 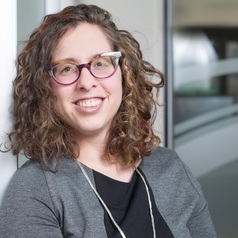 Her current projects examine the role of municipal environment departments in local climate change mitigation policy, green procurement, and intergovernmental relations in local climate change policy. She is also engaged in collaborative research on the implications of trade agreements for government procurement at the local level.